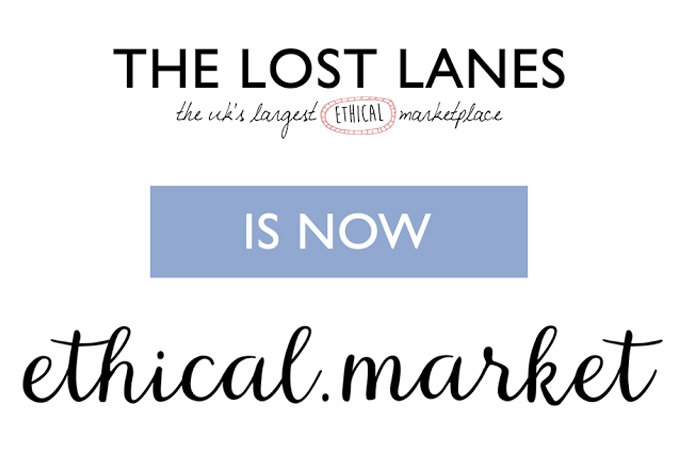 We're proud to announce that from the 7th March 2016 The Lost Lanes will become ethical.market to further our quest in making ethical accessible and affordable for everyone. We're excited about the name change, and we hope to bring you many more ethical brands over the coming months. Check in daily to see what's new, and follow our monthly theme via this blog. This month you can check out our interview for the City Edit with Fashion Blogger Doniaz here!